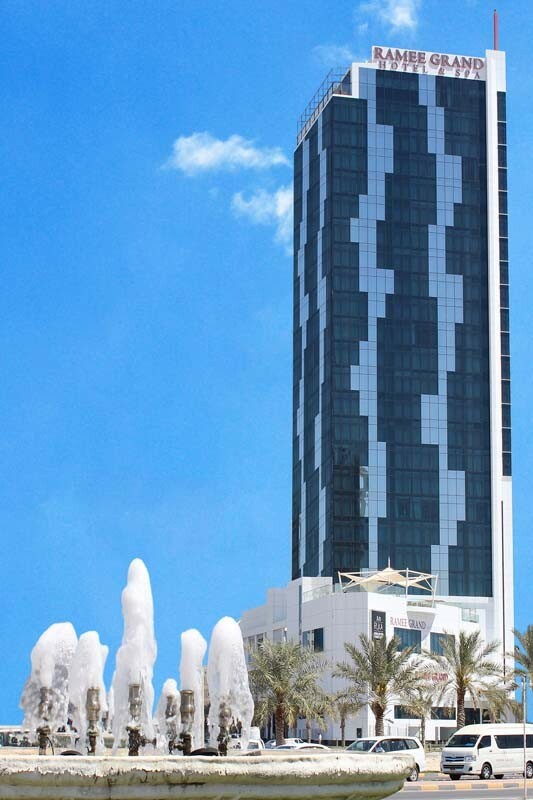 Stylish, elegant and modern, Ramee Grand Hotel & Spa occupies a bustling corner of Seef Area in the Kingdom of Bahrain. 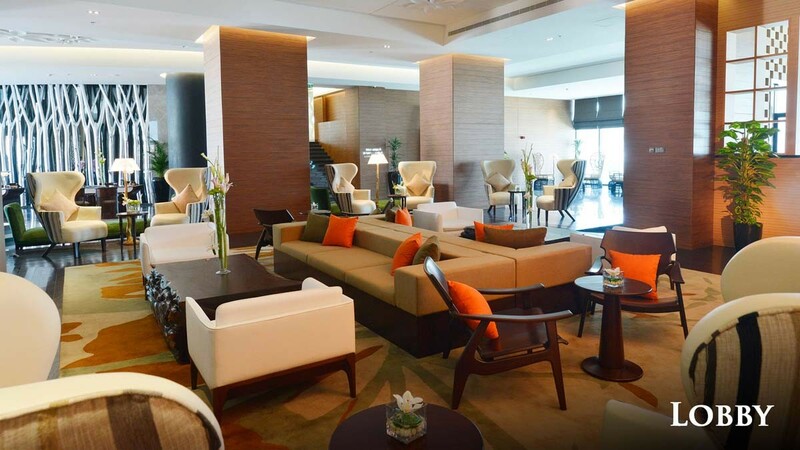 Only 15 minutes from Bahrain International Airport, close to the business district, a two-minute walk from the nearest shopping mall, and a short distance from many of the country’s tourist attractions, this 5-Star hotel is ideally located for business and leisure travelers alike looking for a luxurious stay away from home. 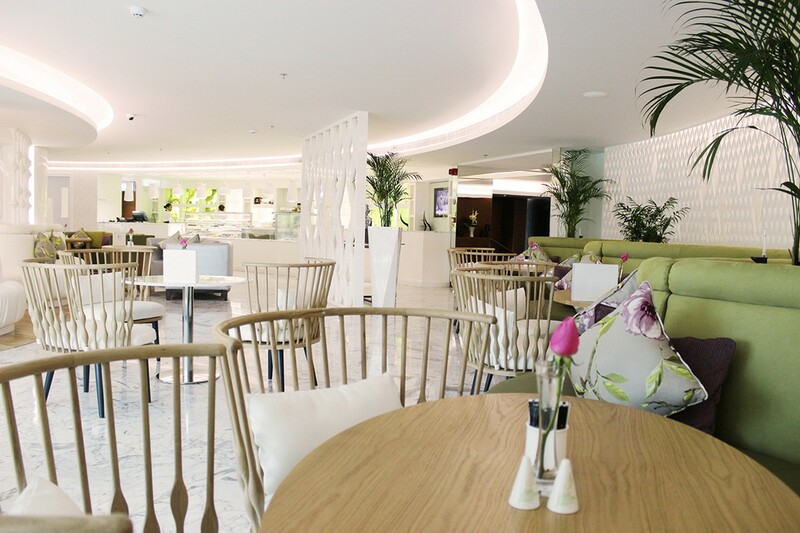 The first 5-Star accommodation from the Ramee Group, this flagship hotel offers many comforts travelers would expect from a hotel in this category. 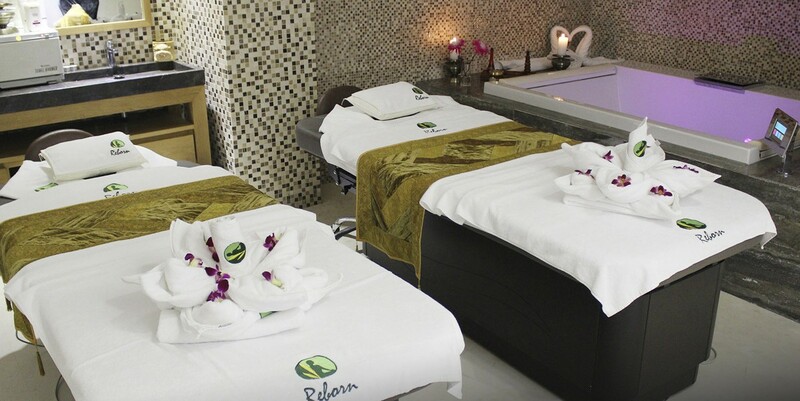 The hospitality and luxury services offered include: a spa, fitness centre, infinity swimming pool, eight restaurants, 24-hours room service, bars and lounges and chauffeur driven cars, have all been selected to make every stay in Bahrain truly unforgettable. The hotel features 12 two-bedroom Ambassador suites, 18 one-bedroom contemporary Grand Suites, 26 Club Rooms with exclusive access to our Club Lounge on the 21st floor with luxurious amenities like complimentary breakfast, beverages, snacks, pasties, Wi-Fi access, daily newspapers, access to meeting rooms etc. Also, our 110 spacious Deluxe Rooms that are 54 sqm in size, are the largest in the Bahraini market featuring floor-to-ceiling windows. With an 800 sqm of exquisite banqueting and conference room facilities Ramee Grand offers an exotic assortment in all its aspects. Your dream. Your style. Your day. Let us be a part of your wedding plans. 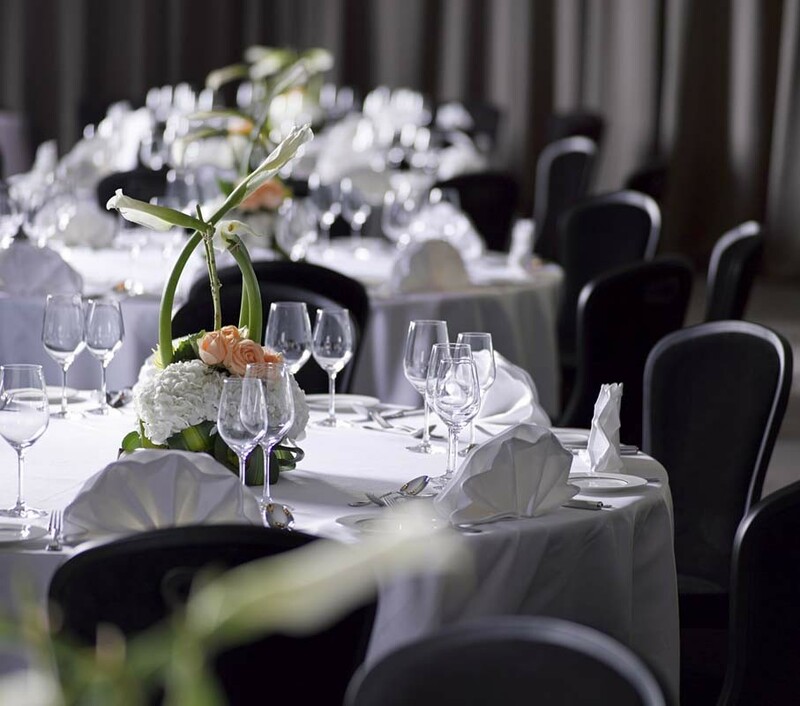 Acacia ballroom is the perfect choice for a truly memorable occasion. 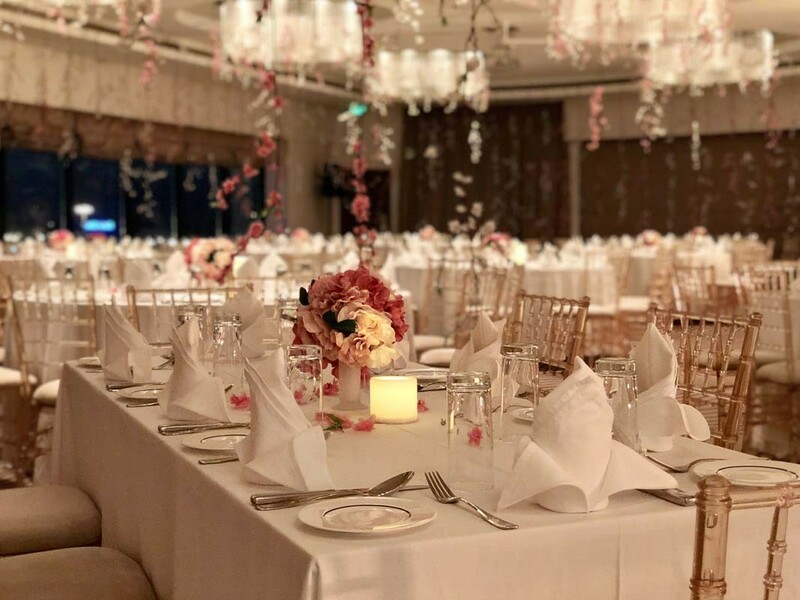 An elegant and tastefully designed venue that creates a magical atmosphere can host anything from intimate engagement parties to lavish wedding dinners. Let us plan your celebration to ensure a memorable and perfect day for you. 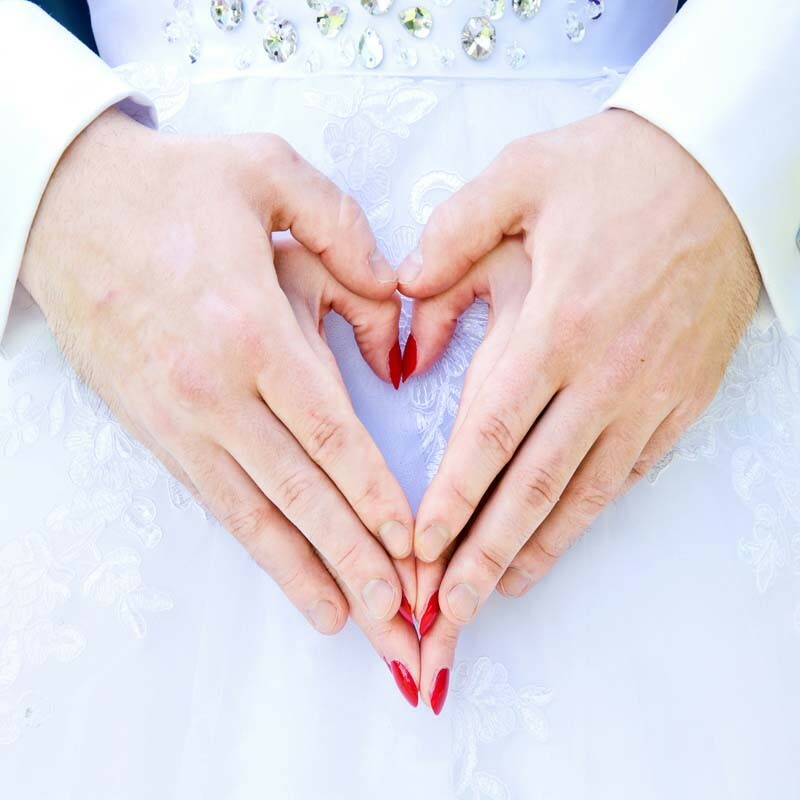 We will ensure that your big day will be all that you ever dreamed of at the Ramee Grand.